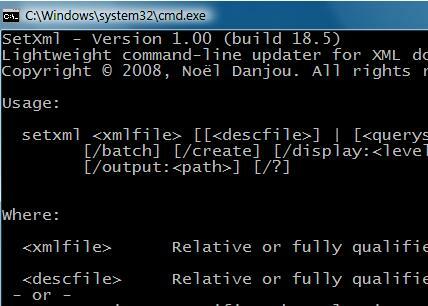 SetXML is a small command-line tool that allows you to easily create or update XML files from a Command window, a script, a batch file or the Task Scheduler, etc. The program was especially designed to update PAD files but it can update XML files for any other purpose. 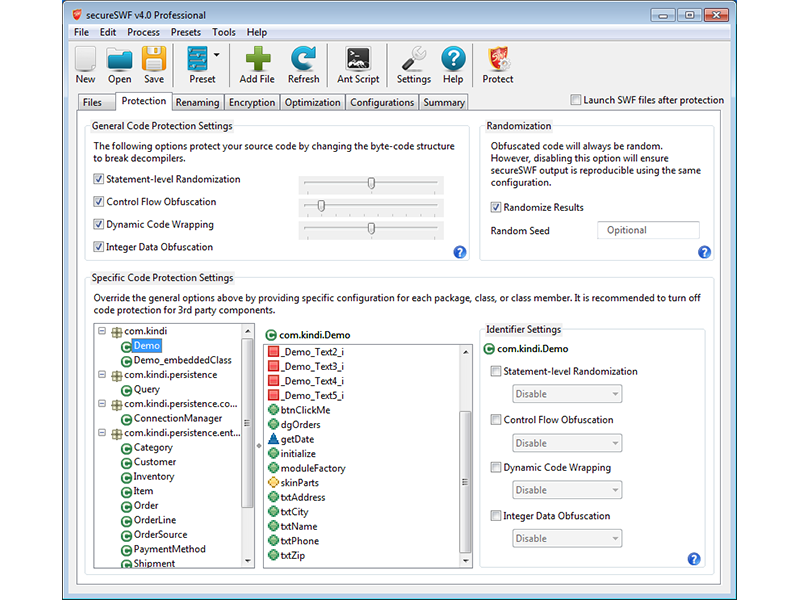 The program features its own XML description language and implements different file-related functions. 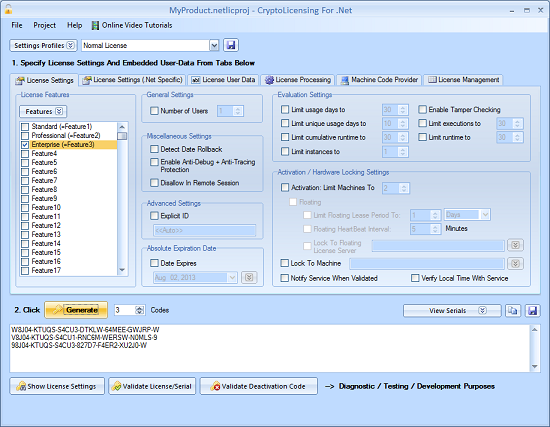 Generate CD-keys for software distribution and registration with integrated license key validation. 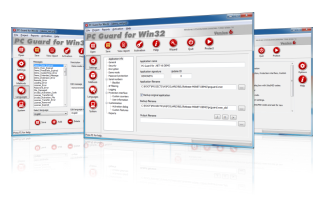 Mirrakey is a simple-to-use Software License Key ActiveX DLL that is powerful and flexible, with seamless integration in your software projects. The Mirrakey ActiveX DLL can also be used to generate keys from a website as well as validate the license key information in your software for a complete software licensing solution. Sample apps included.